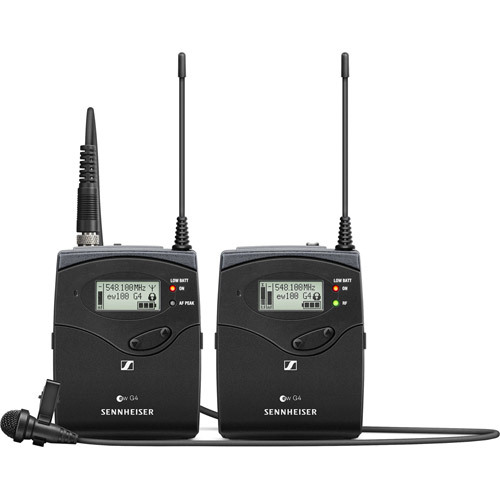 The fourth generation evolution wireless series makes professional wireless technology even more simple, flexible and reliable. For musicians, filmmakers, convention speakers and for use in the auditorium: G4 is a system that grows with you. The fourth generation of Sennheiser's most popular series worldwide leaves nothing to be desired in terms of flexibility, ease of use and reliability. Whether you are on tour, at an outdoor shoot, in the conference room or in the auditorium – the G4 can do it all. From the small stage to the big arena, the 100 series covers everything musicians and performers need to connect with their audience, including quick synchronization of up to 12 channels. The 500 series impresses even the most critical professionals in multi-channel applications with a bandwidth of up to 88 MHz. Specially developed for mobile journalism, the 100 series is the industry standard and is used whenever everything has to be quickly and reliably captured in one take. Thanks to its high bandwidth, the completely new 500 series provides reliable transmission for large film shoots. With the 300 Series, Sennheiser raises the bar again by offering even greater flexibility and optimized support for workflows. 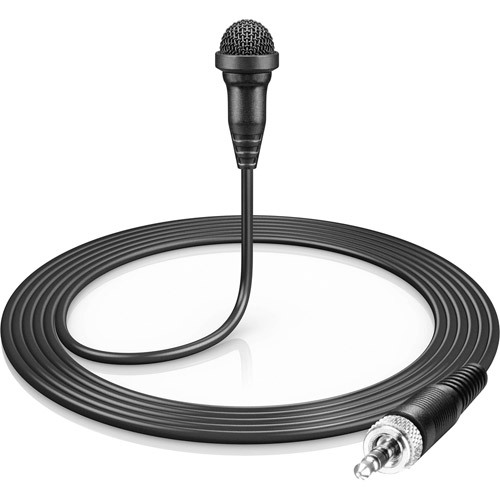 Thanks to remote control and monitoring with the Sennheiser Control Cockpit software, G4 is the most versatile microphone series for business and education applications. Wireless technology has never been so flexible. Club gig? Large festival stage? Outdoor shoot? Auditorium? Conference? It's all possible thanks to the G4. Now, with the 100 series, 12 channels can be synchronized in seconds – that saves precious time during setup. The 300 and 500 series both come with a bandwidth of up to 88 MHz. The new simplicity of a complex setup. G4 is the easiest professional system to use at its price point. The intuitive display at the heart of the system, the true diversity receiver, provides for quick and easy operation. The Wireless Systems Manager software (300 and 500 series) and the Control Cockpit (300 series) make it incredibly easy to control multichannel systems and ensure the perfect workflow. No compromises in transmission reliability. 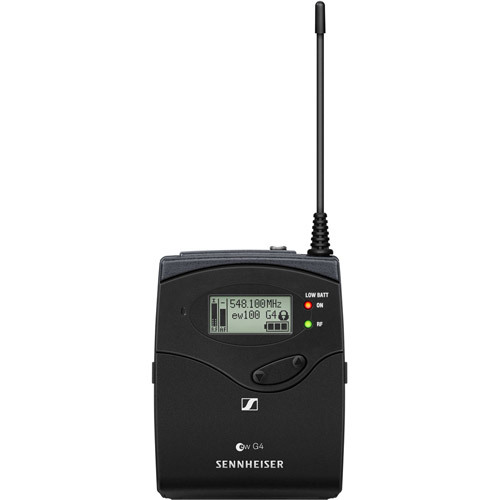 Up to 100 meters (300 feet) of perfect sound, up to 50 mW of transmission power (300 and 500 series), feedback-proof microphone capsules – that provides absolute transmission reliability all the way back to the last rows. The G4 proves its worth when everything has to be right in the first take, for example in outdoor shoots when surrounded by many other camera teams. You can rely on the G4 – any time, any place. 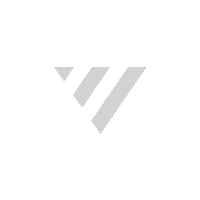 Evolution wireless is made for every conceivable application. 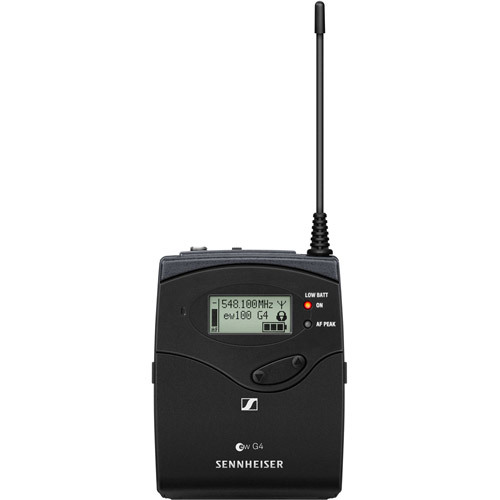 With the G4, Sennheiser added several additional sets: a 100 series combo set (handheld and clip-on microphone), a completely new 500 series for large film shoots, and new basic sets for the 300 series (Business & Education) that make it affordable for you to supplement your system as you see fit.